The Office of the Information and Privacy Commissioner for B.C. and counterparts across Canada have developed lesson plans for middle and high school students to learn how they can protect themselves online. Privacy officials across Canada want students to learn about the implications of sharing personal info and how to protect themselves online. In just two weeks, students will be heading back to school and many will be bringing the latest digital devices with them. With that in mind, the Office of the Information and Privacy Commissioner for B.C. and counterparts across Canada have developed lesson plans for middle- and high-school students to learn how they can protect themselves online. 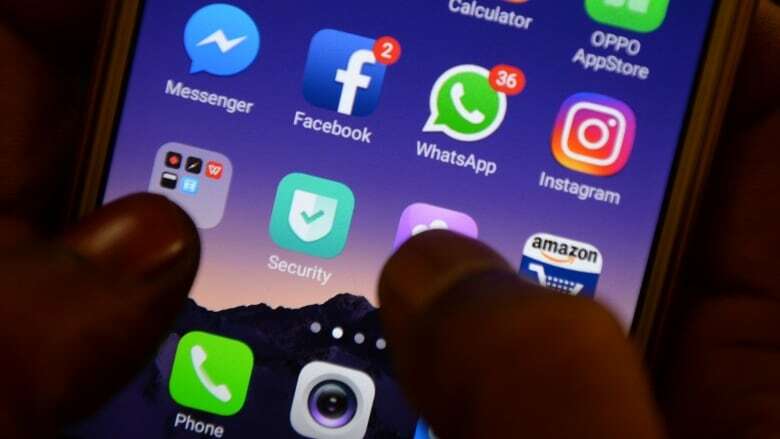 "I think students are pretty adept when it comes to getting themselves through applications they might download or social media applications," information and privacy commissioner Michael McEvoy told All Points West host Jason D'Souza. "But when it comes to things that are behind the scenes, the way that applications and social media platforms collect information, the personal information of our kids, they may not be as aware." The lesson plans, McEvoy said, cover a variety of topics: privacy as a human right, the difficulty of removing personal information once posted online and how apps collect personal data. Videos, discussion questions, and, yes, activities on smartphones are part of the lesson plans. McEvoy said his office is working with B.C. school boards to promote the plans, which he says are relevant for today's students. Tech toys could put kids' privacy at risk. Here's how to stay safe. "Educators know: they see everday students showing up in their classrooms with their smartphones, with their iPads, with their laptops," he said. "Those tools can be great… but there are issues that come along with that, particularly with the privacy concerns." The lesson plans are available online.